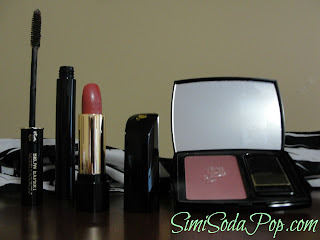 Here is the 2nd feature for my "Getting Glam For The Fall With London Drugs" series. If you missed the first one, you can check it out here. 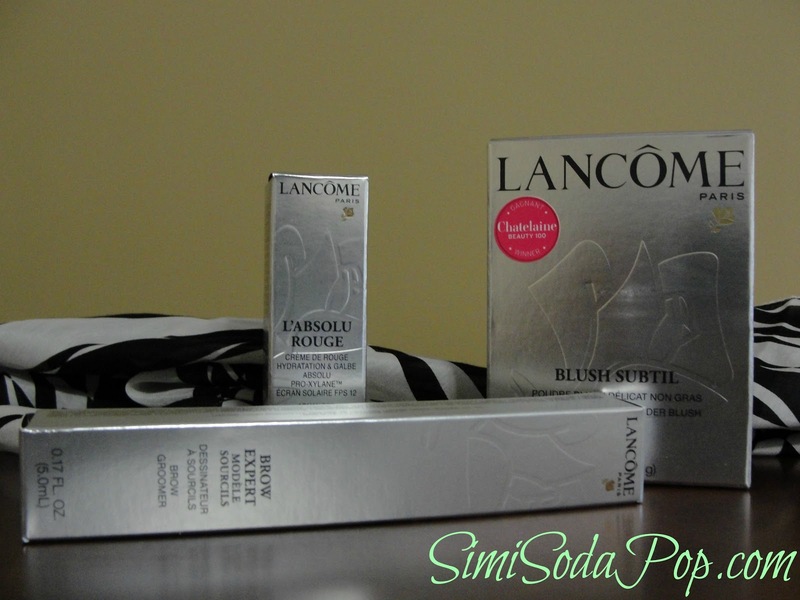 I hope you all have been loving it and for this feature it will showcase 3 products from LANCOME. 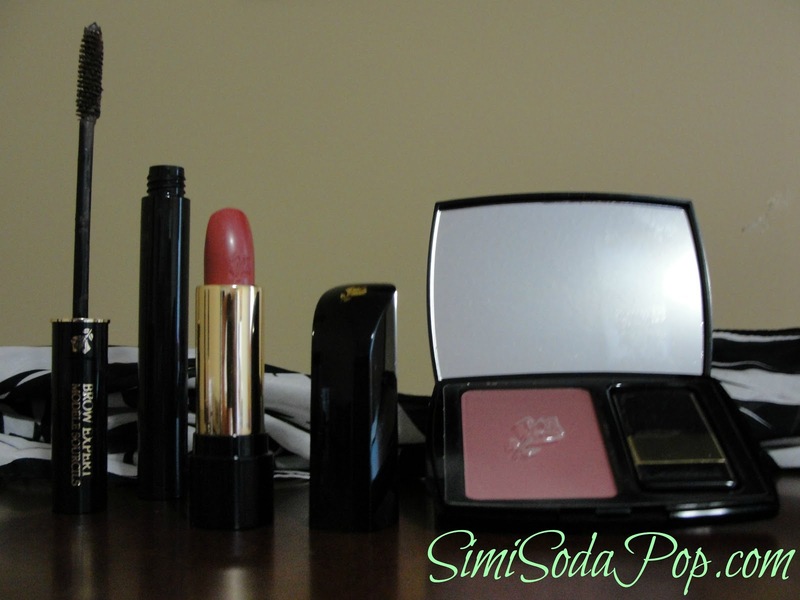 Here are my thoughts on them and I recommend them for you to add to your makeup collection for fall! Very soft, silky and luxurious blush! For blush I always like to spend a little more money on as it usually lasts long for me and it's the finishing touch on your look, so why not?! 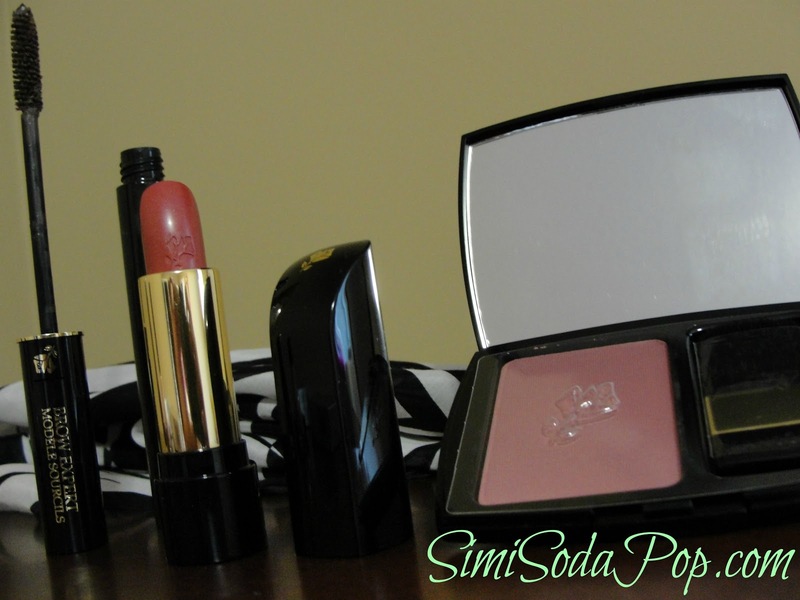 I really adore this blush, as it's oil-free and the most perfect romantic shade for fall. 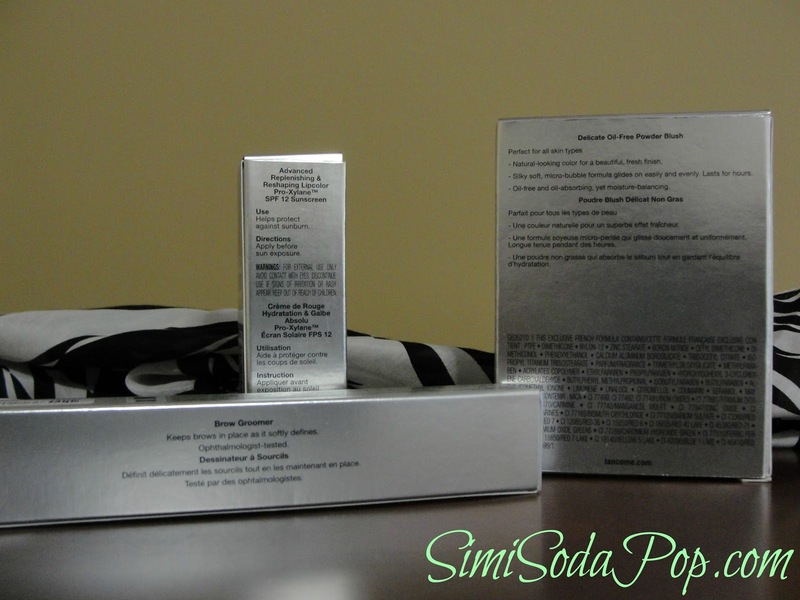 Doesn't look dry at all, it lasts for hours and applies without flaw! There are many colors in this collection, so your sure to find a shade to suit you! I'm really picky about my lipsticks/shades. When I do find one, it seems to go discontinued or I can't find it anymore, so I'm always on the hunt for favorite colors, This one called "Exotic Orchid" is absoultey beautiful and will go into my top favorites, I have been wearing it for fall and it's lovely. It's a deep pink/berry and I love the quality of it, long lasting and the scent is nice. Also it contains SPF 12 and is moisturizing and does NOT dry out your lips like some other brands do. 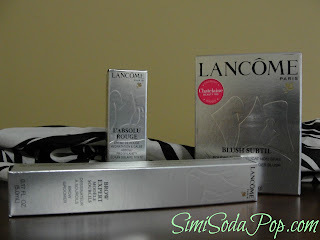 I'm looking forward to trying more LANCOME lipsticks soon. I'm a big beliver that the most important part of your face is your eyes/eyebrows, so I always take care of my eyebrows and brush/keep them smooth and I when I wear makeup, I don't like the type of eyebrow gel's that leave your brows icky or stiff. 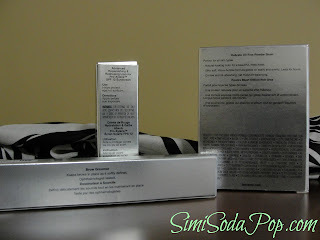 So I was very interested to try this brow groomer by LANCOME. I was very impressed with this one! 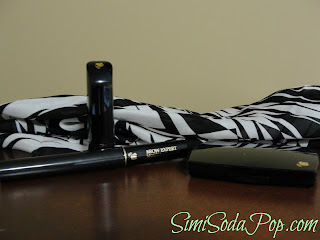 It's a very lightweight gel that keeps your brows in place without any icky-feeling! Defines them nicely. Very natural looking, just like I love. 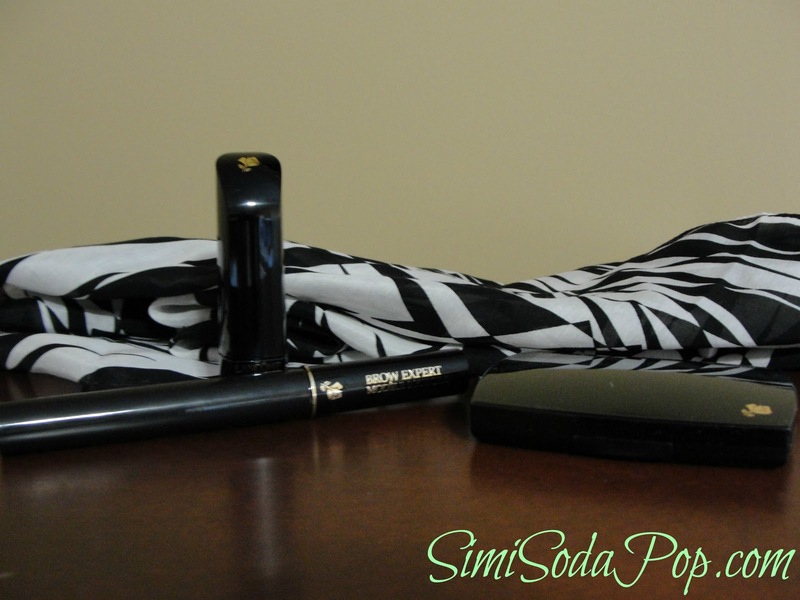 It's a cute portable tube so you can touch up on the go.